At Family Danz, we take pride in providing Troy, NY area residents with optimal boiler maintenance, repair and installation. 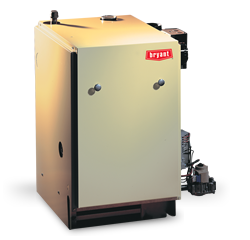 Our technicians are skilled craftsman, and their workmanship is unparalleled, which is why we’re confident that you’ll be 100 percent satisfied when you purchase our boiler products and services for your Troy, NY home. Trust Family Danz to be your Troy, NY boiler contractor. Family Danz, your Troy, NY area full-service boiler contractor, is ready to assist you with any boiler maintenance, repair or installation you might require. Simply call us at (518) 427-8685, and we’ll be happy to help.